America has always done things differently: it follows the imperial system of measurements and uses feet and miles instead of meters and kilometers, it uses fahrenheit instead of celsius and it plays sports that are radically different to what most of the world does. Baseball is one of those sports that nobody outside of the United States, Canada, the Caribbean and Japan understands at all. Once you understand the rules and the flow of the game it will be hard not to get hooked on this great sport. One of the best things to do when visiting America is to go watch a baseball game. With the baseball finals soon upon us now is the best time to apply for your ESTA authorization in order to enjoy one of America’s most authentic and exciting sporting traditions. 1. 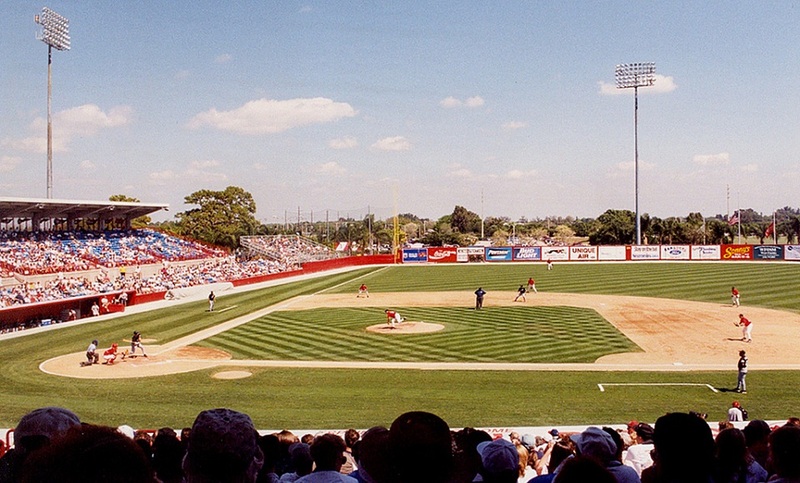 The baseball field is shaped like a diamond and there are nine positions in the field: pitcher, catcher, first base, second base, short stop, third base, left field, center field and right field. 2. The field is divided into the infield and the outfield. In the infield you will find the pitcher, catcher, first base, second base, short stop and third base. In the outfield you will find the left field, center field and right field. 3. There are three bases and the home plate in the infield: first base, second base and third base. 4. The game is divided into 9 innings and the team that has the most points at the end of the ninth inning wins the game. 5. During each inning each team will try to hit the ball and score as many points as possible. Each time gets a chance to bat (hit the ball) and to play defense (catch the ball). 6. When one team is batting that team is trying to hit the ball and score points (called runs in baseball) while the other team is trying to prevent the team from hitting the ball and scoring. 7. 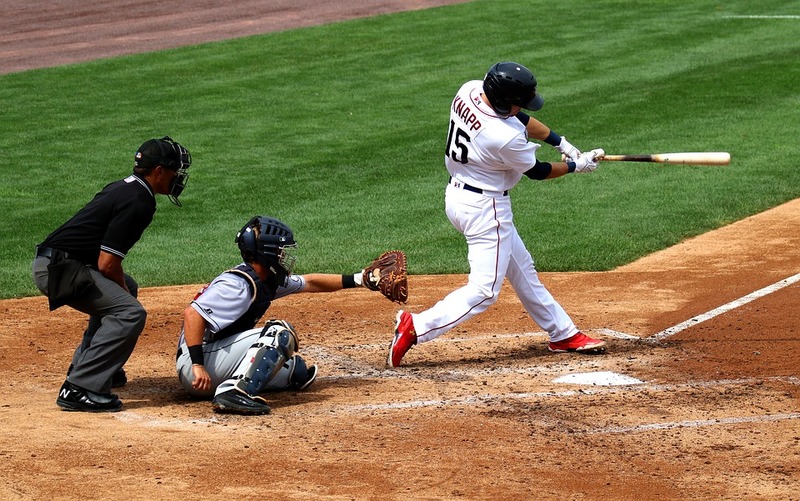 In order to score a run the batter (the person hitting the ball) must hit the ball that the pitcher (the person throwing the ball) and get into the bases. 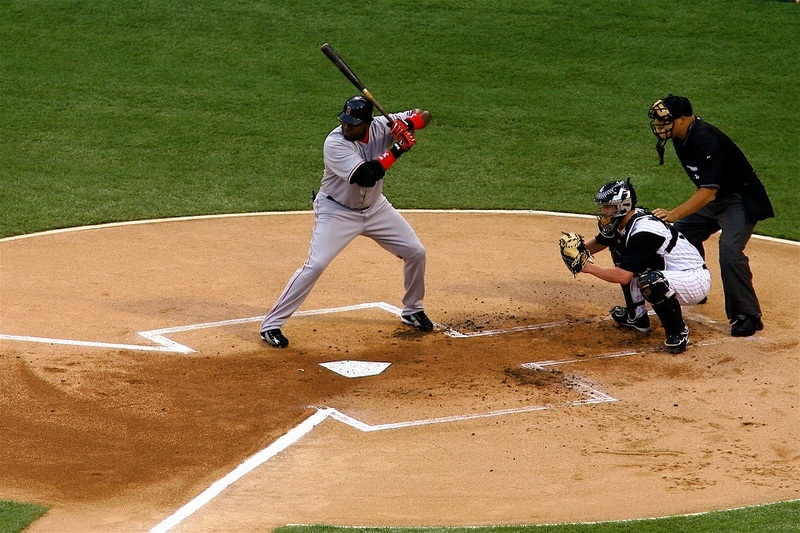 A hit happens when the batter hits the ball and the opposite team cannot catch it or grab it and throw the batter out. 8. When a batter makes a hit he has to first go to first base. The more he advances in bases (from first to second base and then to third base) will mean the greater the chance he will come back to home plate and score a run. 9. There are 3 outs in each part of an inning (called an top of the inning and bottom of the inning) and then the teams have to change from batting to playing defense. There are many ways to get an out. This can be done by strike out – when the batter cannot hit the ball the pitcher is throwing in 3 different tries. It can be done if the batter hits the ball in the air and one of the nine players on the field catches the ball in the air. Or it can be done if a batter hits a ground ball and one of the players in the field gets the ball and throws it faster to first base than the time it gets the batter to get to first base. 10. The person throwing the ball is called the pitcher and he has to try to throw the ball as difficult as possible so that the batter cannot hit the ball. He can do this by throwing the ball very fast (fast ball) or throwing the ball with a difficult rotation (curve ball or slider). In order for each ball that’s thrown (a pitch) to be considered a strike the ball has to go over the home plate and it must be between the players chest and his knees. If the pitch does not conform to these rules and the batter chooses not to hit the ball then it is called a ball. If a pitcher throws four balls when the batter is hitting then the batter automatically walks to first base. 11. If the batter hits the ball, the ball has to fall inside the foul lines, if the ball goes outside the lines it’s called a foul and it counts as a strike. A batter can only get two strikes with foul balls, he cannot strike out because of hitting foul balls. nto a run and if there are other players on the bases then they count as runs too. There are many other intricacies in baseball but if you manage to understand the twelve points above you will have a decent understanding of the game. Baseball is a strategic game where you have to be thinking about the next move constantly. When you are batting you have to think of what pitch the pitcher will throw and when you are pitching you have to think what the best pitch will be to have the batter miss the ball and not hit it effectively. The atmosphere of a baseball stadium is also wonderful. Watching a baseball game in a stadium is being witness to the real America. Fans will be shouting and chanting. There will be delicious hotdogs and cold beer. And there’s nothing better than the seventh inning stretch when people sing “Take Me Out to The Ball Game.” America’s most¬¬ iconic stadiums are undoubtedly Fenway Park in Boston and . If you are visiting any of those two cities during the spring, summer or autumn, then it is highly recommended that you find the time to go watch a game. But regardless of the city you visit in the United States, watching a baseball game is a must that will give you a very good impression of the ‘real’ United States. Get your ESTA authorization now and enjoy this all American sport.